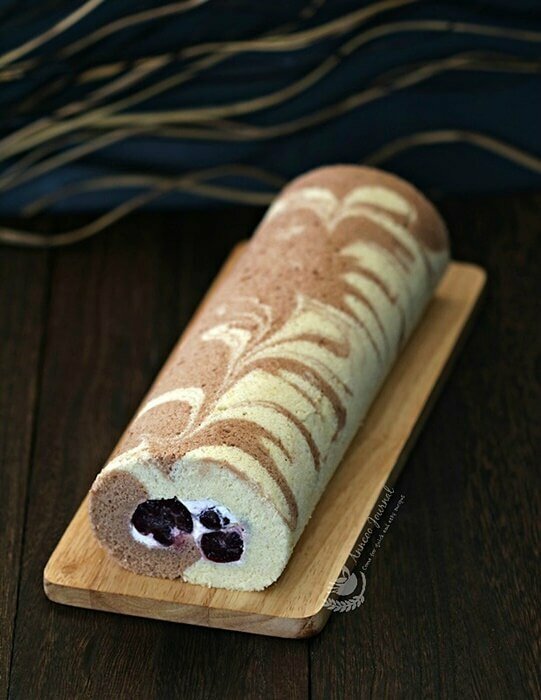 This Hurricane Swiss Roll Cake has been very popular in Facebook baking groups and Instagram recently. 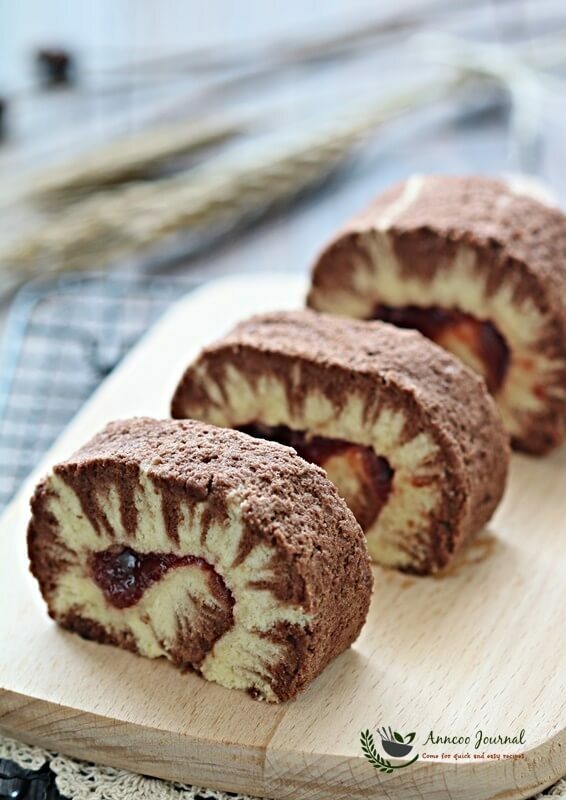 When I first saw this beautiful roll cake that my baking friend Doris shared on Instagram, I was awestruck and told myself that I must try to bake this roll cake once I’m free. I was happy with my first attempt at making this Hurricane Swiss Roll Cake with strawberry jam. So perfect to serve with a cup of coffee for friends and family. 🙂 This is a moist, tender and delicious cake but it’s not so pretty on the surface. The recipe is actually a chiffon cake (referring to Cherry Swiss Roll Cake) that I’d shared before and I believe there’s still some room for improvement to achieve a nice skin top which I think is to bake the cake for a few more minutes. Preheat oven at 180 deg C. Line 10 x 10 inch baking tray with parchment paper. In a large bowl, mix egg yolks, vanilla extract, sugar, cooking oil and fresh milk together with a hand whisk, mix well and add in sifted flour, mix well again. Divide egg yolk batter into two portions and blend the cocoa paste into one of the egg yolk batter. Meringue - Whisk egg whites to foamy and add sugar in 3-4 batches, continue to whisk egg white to glossy and peaks form. Gently fold half of the meringue to the egg yolk batter and cocoa batter with a rubber spatula. Pour the plain batter on lined pan. Then gently pour cocoa batter on top of the plain batter and spread evenly with a spatula. Draw lines closely for the entire pan top and down. 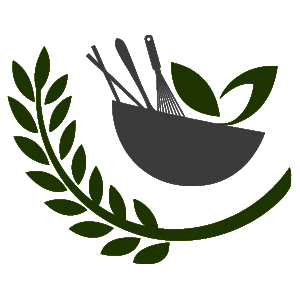 to and fro (with a ladle handle or use your index finger), then repeat the lines vertically. Bake in preheated oven 180 deg for about 15 to 17 minutes. Remove baking baking paper immediately after baked and leave cake to cool on wire rack with a clean parchment paper below (chocolate side at the bottom). Trim off the sides of the cake and spread filling, then roll up the cake and chill in the refrigerator for a few hours before slicing. What are the measurements is cups or oz or tablespoons etc? Hi Joanne, Please click on the Metric conversions in the recipe box. Hi Ai Li, Is better to use a sharper object and draw lines closely. There are many bakers tried this and you can also find the instruction from youtube for better picture of it. Hi Ann, sharper object as in butter knife? Thanks! Ai Li, you have to test it yourself to get it right. Some bakers used index finger, spatula or knife. 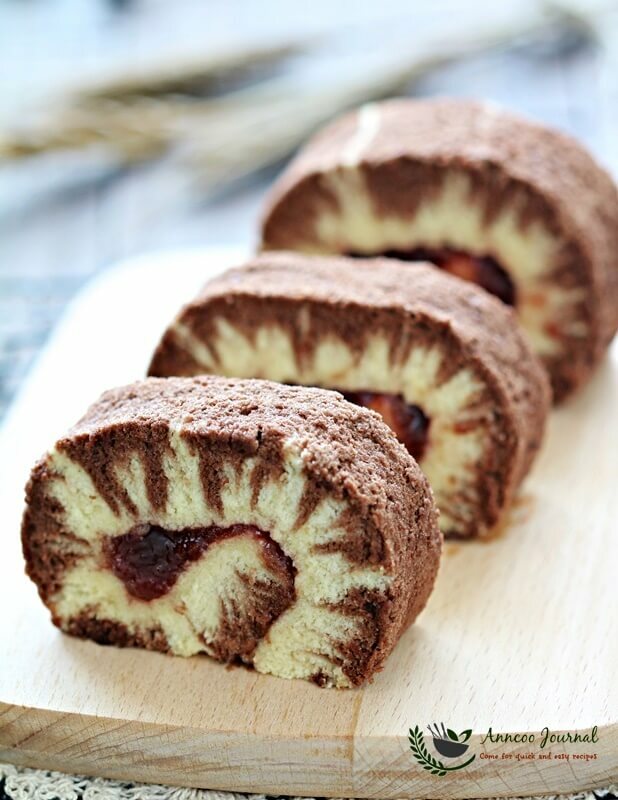 Ann, your Hurricane Swiss Roll is beautiful! I love those patterns. So far I have not had the courage to bake a Swiss Roll. LOL! So pretty, Ann! Thanks for sharing the step by step instructions. As always, very beautiful! Thanks for sharing, Ann.